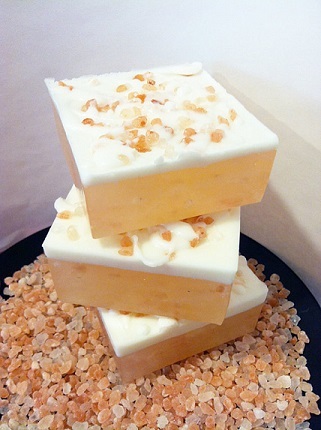 Feel like you’ve just been pampered at the spa with our brand spankin’ new sea salt bars! 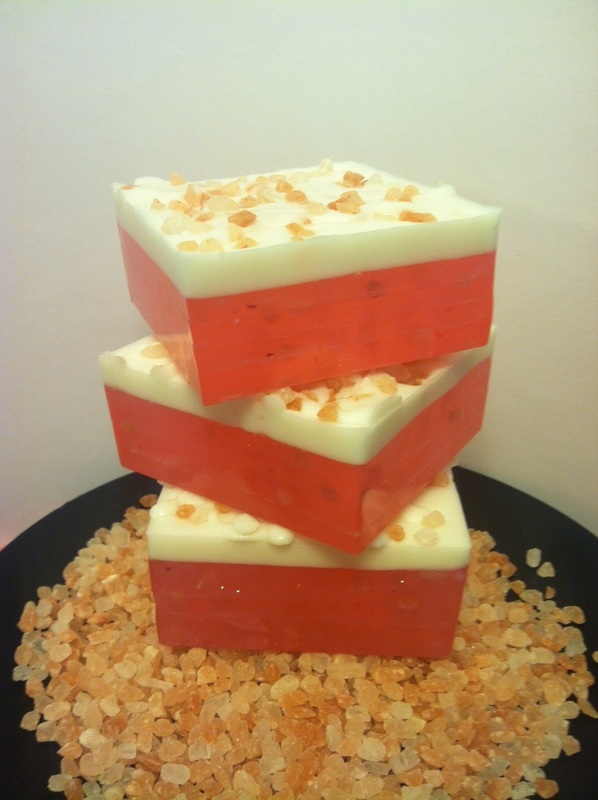 These perfectly pink squares are made with real, natural, pink Himalayan Sea Salt and scented with the lovely, light scent of baby roses. 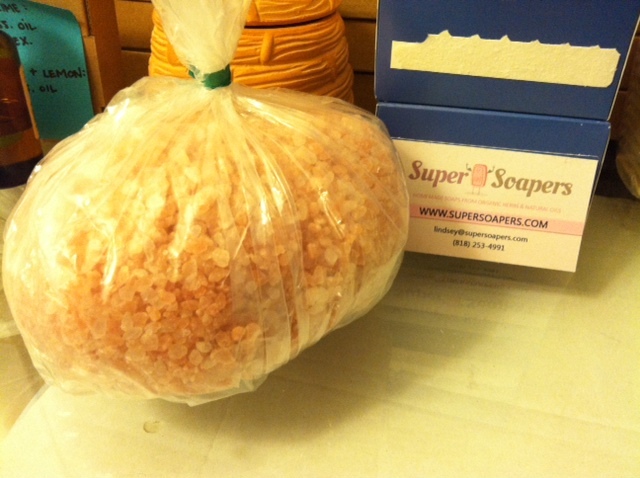 These beautiful pink crystals are mined in the Himalayan mountains and believed to be the purest salt on Earth. What is sea salt and why do I want it? Well, as the name states, it’s from the sea; it is created when sea water evaporates, leaving behind that salty goodness. The difference between this and your normal table salt is simple: it’s created naturally, not artificially, and is not processed. Because of this sea salt is packed with important nutrients that you won’t find in your average table salt. 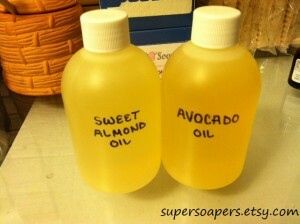 These are fantastic for every day use or for the occasional dry, peeling, or oily skin. 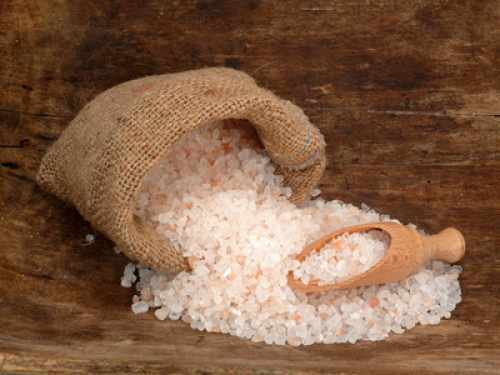 The natural exfoliating properties of the sea salt will help with itchiness associated with dry skin, help remove dead skin cells, and reduce oiliness. 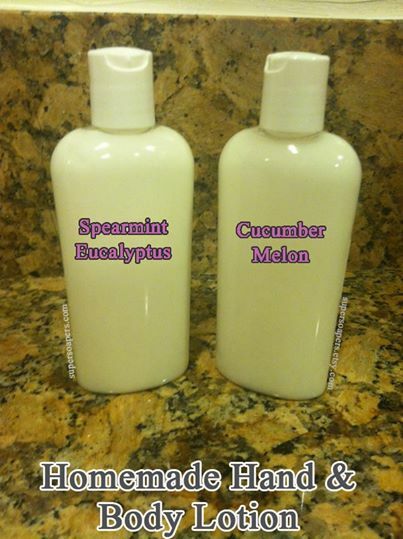 Ingredients: coconut oil, palm oil, safflower oil, aloe vera gel (fresh from garden), glycerin (kosher, of vegetable origin), purified water, coarse himilayan pink sea salt, sodium hydroxide (saponifying agent), sorbitol (moisturizer), sorbitan oleate (emulsifier) and oat protein (conditioner). Ingredients vary from bar to bar. If you would like to see a full list of ingredients, you can find these on each of the bars’ listings. 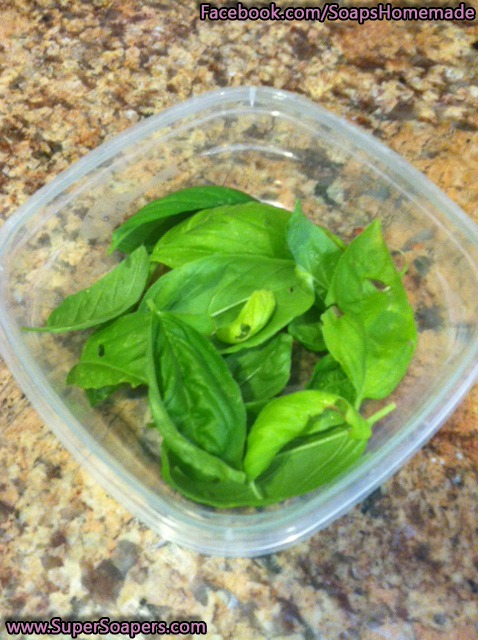 Each sample will weigh between 1-2oz and be individually wrapped in plastic and hand-labeled for your convenience. 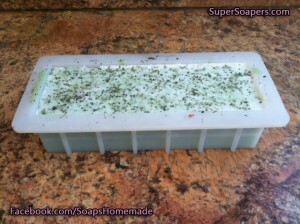 Lavender is well known for it’s lovely color, soft appearance, and soothing aroma. 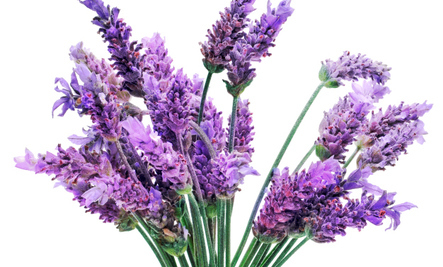 We humans have been using lavender in various ways for centuries. The Romans are said to have been the first to add lavender oils to water for washing and bathing. As a matter of fact, did you know that the word lavender actually comes from the Latin word lavare, which means ‘to wash’ or ‘to bathe’. Lavender is most often used to help treat anxiety and relieve stress via the practice of aromatherapy. 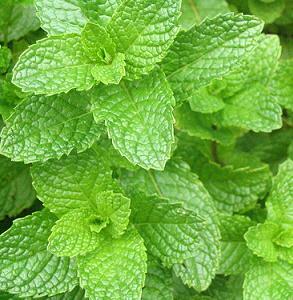 This gorgeous plant seems to have a slight sedative effect on people, having to do with the soothing or relaxing scent it gives off. I personally like to mix lavender oil and water in a spray bottle and keep it next to my bed. 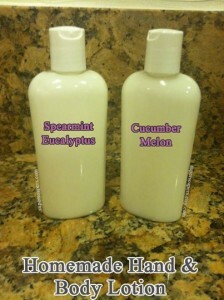 On nights when I’m extra stressed, sore, or just can’t seem to fall asleep, I give my bed and pillow a light spritz. 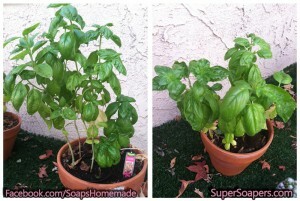 The beautiful scent leaves me feeling really relaxed without the drowsiness or side effects that sleep aids can have. There are some people that believe lavender can be used to treat minor skin conditions and/or injuries, but there has been little to no scientific evidence to support these claims. There also haven’t been many studies on the subject either, so take that information how you will. 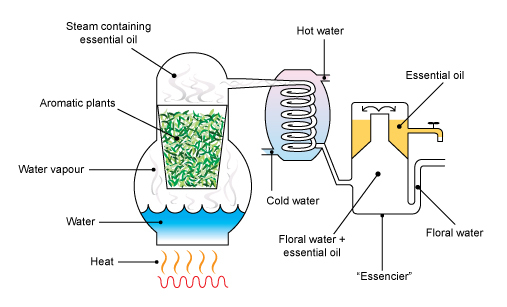 Some people may have an acute allergy to undiluted lavender oil, causing them to break out into a rash. These people should avoid using any products that contain a high concentration of this specific oil. Never apply undiluted oil directly to skin. Much like all of the herbal remedies, it is extremely important to remember that just because lavender oil is derived from a natural source, that doesn’t mean that it is going to be an effective treatment for every ailment. It is a great way to help calm and soothe the senses, but it is in no way intended to treat serious skin conditions. A lot of people ask how I make my loaf soap, so I’m here to give you a little sneak peak of what goes into making these sweet smelling little guys. Today I’m going to be making … Basil-Lime bars! I am so excited, I’ve been looking forward to this all week – I swear. 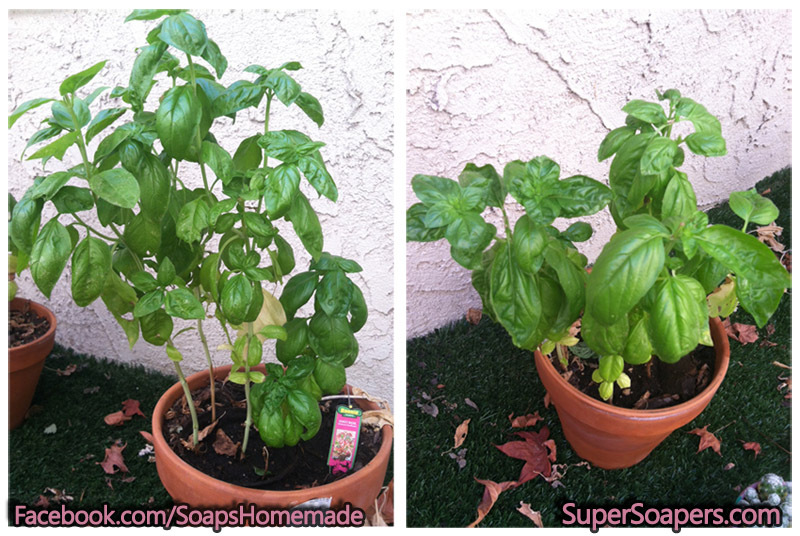 We planted these basil plants when they were just babies and now they’ve grown so big and beautiful, I can’t wait to see how they turn out. Once all of the craziness and festivities were over I was back into soap mode. 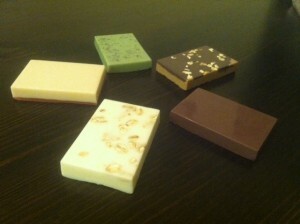 I got some paper, pens, markers, crayons and began to sketch out some possible ideas for some my next batches of soap. 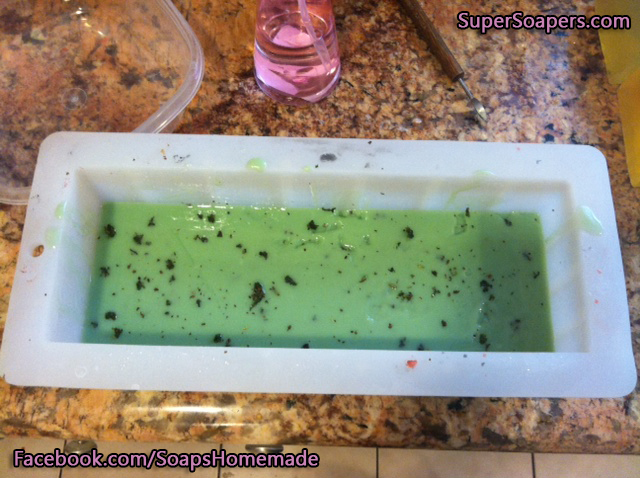 I’m still madly in love with the whole idea of faux food soaps, maybe it’s because of my extreme love for both soap and food, so I’ve decided my first loaf soap bars are going to be food themed. Sounds pretty cool, right? 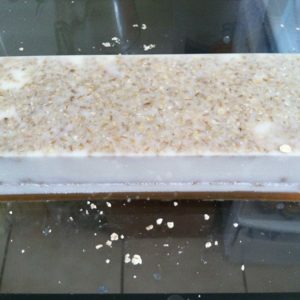 For my first batch I really wanted to do an Oatmeal, Goat’s Milk and Honey bar, it was one of the very first homemade bars I had come across in my quest for soap knowledge, and everyone seemed to really love it. I myself was a little skeptical, I had never tried goat’s milk before and wasn’t sure if it was going to smell funny (I’m silly, I know), but my wonderful boyfriend assured me it would be a heavenly scent. Once I got my first whiff of that oatmeal, milk and honey fragrance I was convinced this was going to be a really great bar. The whole process was a lot less intimidating once I got into a good rhythm, the only problem I came across was with the amount of oats I put in. It seems like common sense now, but apparently if you have too many oats in a condensed area of soap will cause it to break when you start to cut bars, WHOOPS! Lesson learned. I tweaked the batch a little bit, let it set, and this time it came out PERFECT, I couldn’t be more pleased. It even withstood me cutting them all into bars, hooray! We all know that fruit is good for us, but do we actually know HOW good it is? I was recently doing some research into grapefruit because I wanted to start making some Grapefruit Bars and I found a lot of really great information. 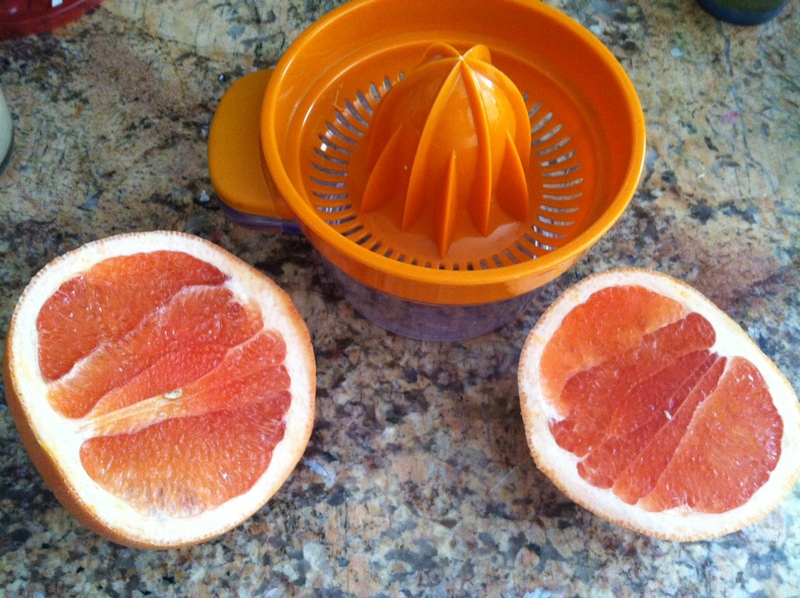 Not only is grapefruit great for your health, but it’s great for your skin as well. Consuming grapefruit or grapefruit juice has been linked to weight loss, protection against heart disease and certain types of cancer, and it can also help to lower your cholesterol. But did you know that grapefruit juices applied directly to the skin have beauty benefits as well? It’s a great alternative to those acid/chemical peels, laser treatments, and other painful beauty tricks; plus it’s a lot less expensive! Grapefruit are naturally high in anti-oxidants, these help fight lines, wrinkles, blemishes or discolorations, and they’re a heaven sent for those of you with oily skin (like myself).